At Clean Master we’re completely committed to cleaning! 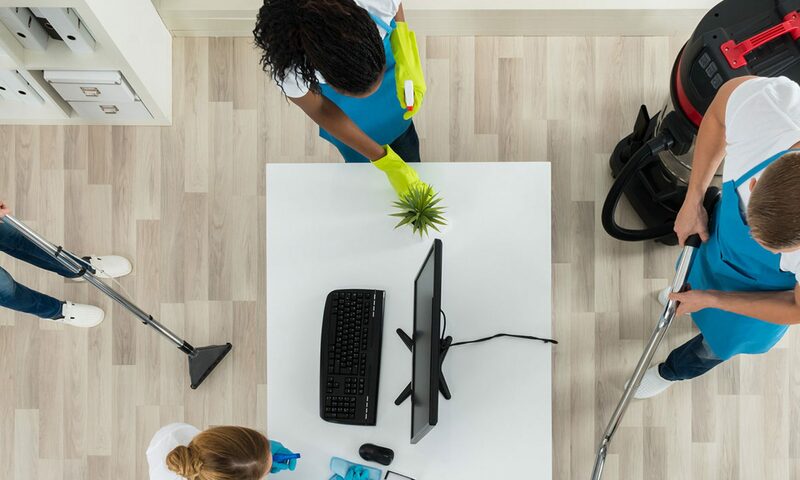 For a reliable and punctual commercial cleaning service, call in our professional team for a quality clean. With competitive rates and over 15 years of experience, Clean Master is the name you can trust. Our uniformed commercial cleaners will arrive on time, with all cleaning equipment taken care of. We’re not afraid of hard work and have no problem getting stuck into the toughest of jobs. No job is too small so give us a call! Speak with us to discuss your commercial cleaning requirements on 01387 254 975 or 07900 527 089 – we’d love to hear from you!